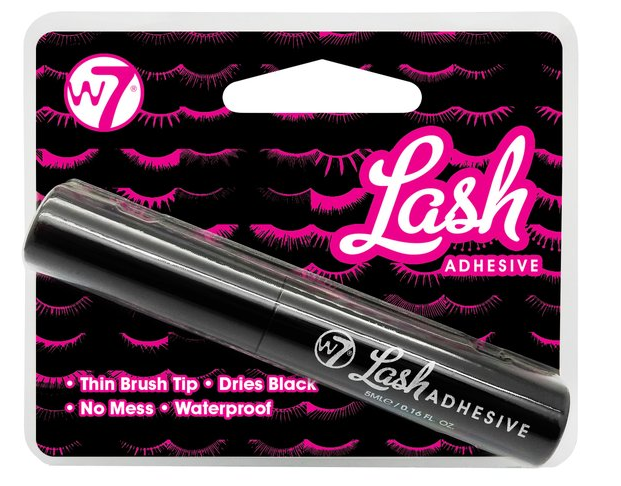 Northwest Cosmetics stocks the makeup essentials you need so that you can ensure you are on hand to supply everyone’s makeup requirements. 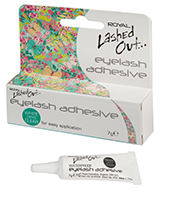 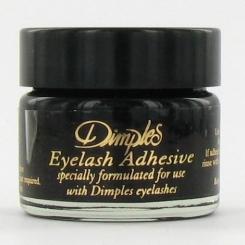 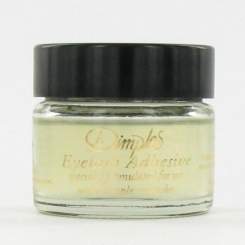 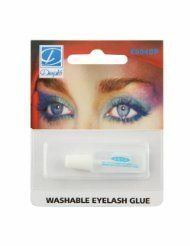 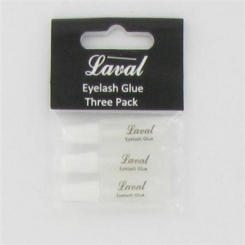 As the northwest’s leading supplier of cosmetic essentials, false eyelash glue is high on the list of everyone’s needs and we offer a fantastic range from recognisable brands including Dimples, Royal Eyelash, Laval and more. 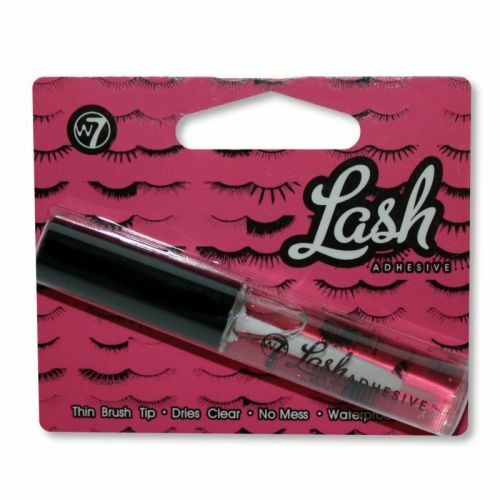 Shop Northwest Cosmetics wholesale eyelash glue range today.